It was only right to drop by Pyramids Road Winery after scaling the Pyramid at nearby Girraween National Park. A great climb which works up a thirst. 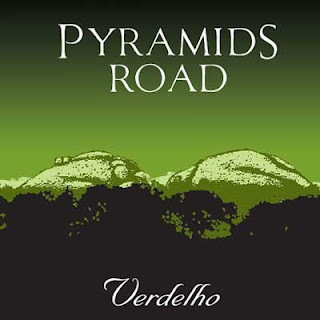 Verdelho is a consistent performer from this 15 tonne winery. The fruit for this wine is sourced from the north-west part of the Granite Belt. Fresh and crisp highlighted by tropical fruit. Passionfruit, pineapple and pineapple sage are clean offering enticing refreshment. A deft touch of spice to finish. Good drinking on its own, accompanying a lazy lunch or with fresh seafood.